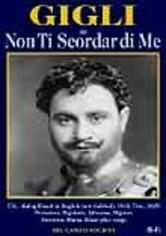 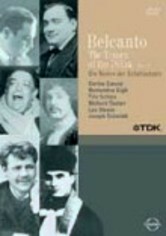 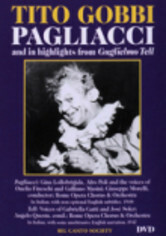 Tenor Beniamino Gigli stars in this soulful true story that inspired Ruggero Leoncavallo's masterpiece, "Pagliacci." 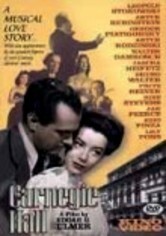 Released from prison after 20 years, Canio (Paul Hörbiger) finds his daughter adopted by a wealthy family and about to marry. 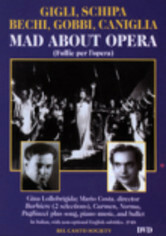 When he meets Leoncavallo (Carlo Romano), the composer is moved to create one of history's greatest operas. 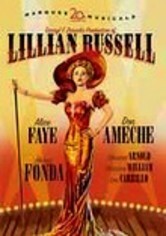 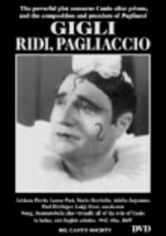 Seen here in his prime, Gigli is the stage Canio in the several song performances from "Pagliacci."